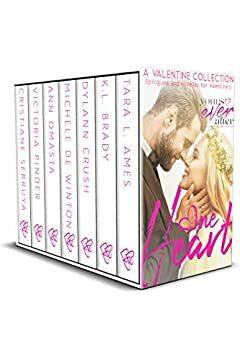 The Yours Ever After Authors have decided Valentine's should last a whole lot longer than one day. So this year you get all February. Enjoy these bonus scenes and novellas of dream Valentine's dates for characters new and well known available FREE this February. The Yours Ever After Authors are celebrating one of their favorite holidays in this exciting set--available for a LIMITED time--this February. Settle in to celebrate love in all its foolish, fanciful, fabulous glory.